This is probably the only holiday romance I’m going to write. I have done books that take place around Christmas, but this has a little more emphasis on the Thanksgiving to Christmas season, though the romance is primary. Tiffany Clark recently had her 35th birthday, and she isn’t married, something that worries her parents to no end. To make matters worse, her sister’s wedding is quickly approaching and Tiffany has no date. When her mom threatens to pair her up with someone she doesn’t want, Tiffany takes matters into her own hands and asks her best friend, Tyler Jackson, to pose as her boyfriend. It’ll only be for the wedding. The lie won’t go any further than that. But in a moment of frustration, Tyler blurts out that he and Tiffany are married. That’s okay, though. Because as soon as they get back to Omaha, Tiffany will tell them the truth. Only, it’s a little hard to do that when her very excited parents are coming to visit “the happy newlyweds”. 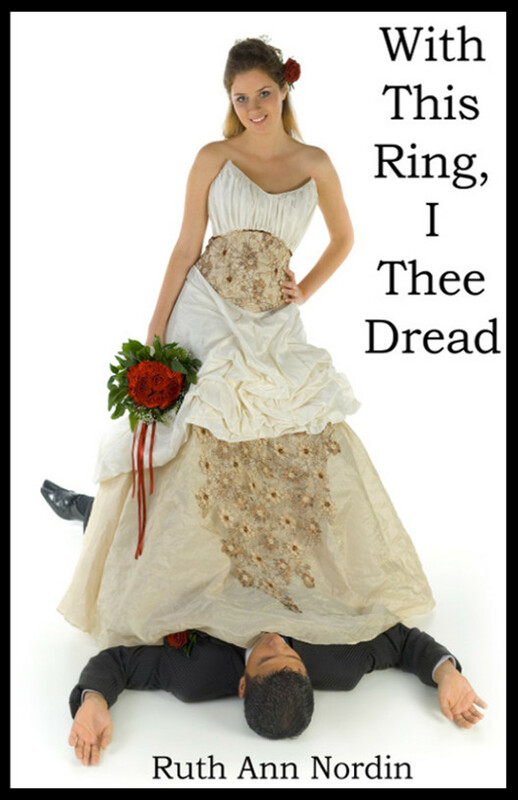 Other characters that show up in Just Good Friends are Ryan and Elizabeth Jackson from With This Ring I Thee Dread. Nathan and Amy Rudolph (including Amy’s best friend, Danielle, who I love even if she is too nosy for her own good) also appear in Just Good Friends. 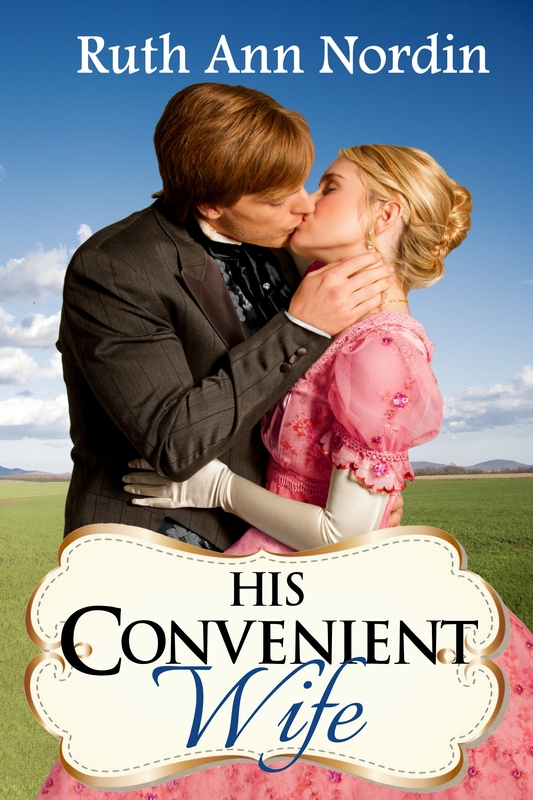 His Convenient Wife will now be out January 3. 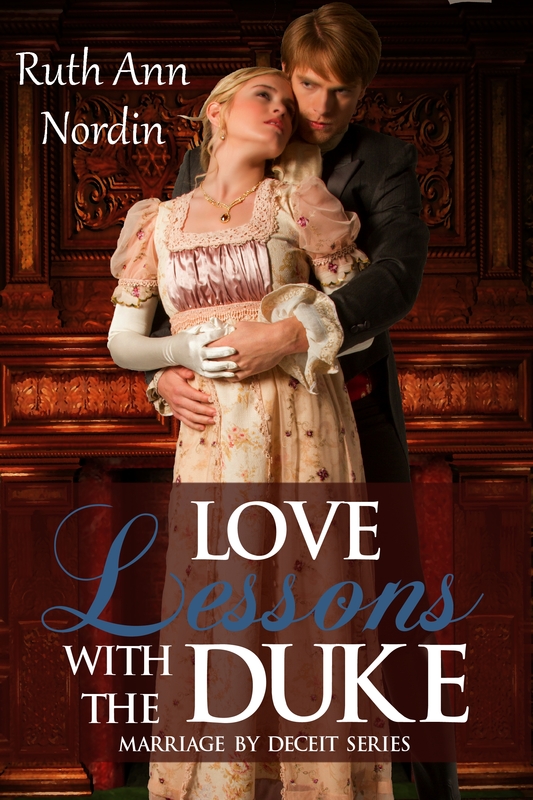 And Love Lessons With The Duke will be out February 14. 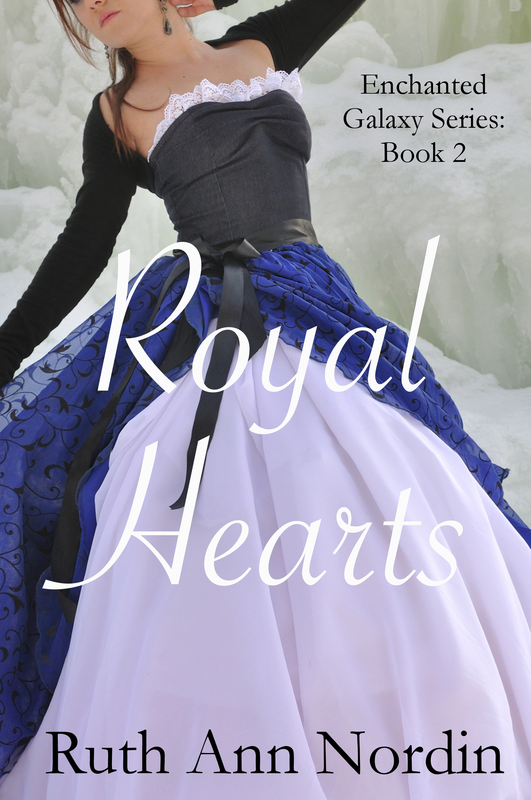 Royal Hearts will now be out on July 4. I know I’ve disappointed some of you by doing this, but the books will better if I give myself enough time to write and edit them properly. I want to honor everyone by making each book the best it can be. By moving Royal Hearts back, I plan to make room for a couple more books which I think will be more appealing to most of you. My Regencies and historical westerns seem to be more popular, and I take that to mean that it’s what you’d rather read. I do try to find ways to write what I think most of you will want. 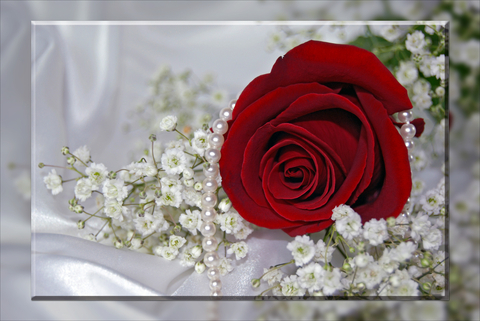 A Groom’s Promise is my second anthology with Janet Syas Nitsick. My novella is called “The Shy Groom”, and it features a hero who stutters, and the more nervous he is, the worse it gets. He’s very self-conscious about this and tries to avoid people any time he can. But our heroine is pretty feisty and isn’t so easily dissuaded. I don’t have a cover for this Regency yet. It’s coming soon. But I have started working on it. It’ll be book 3 in the Marriage by Deceit series. 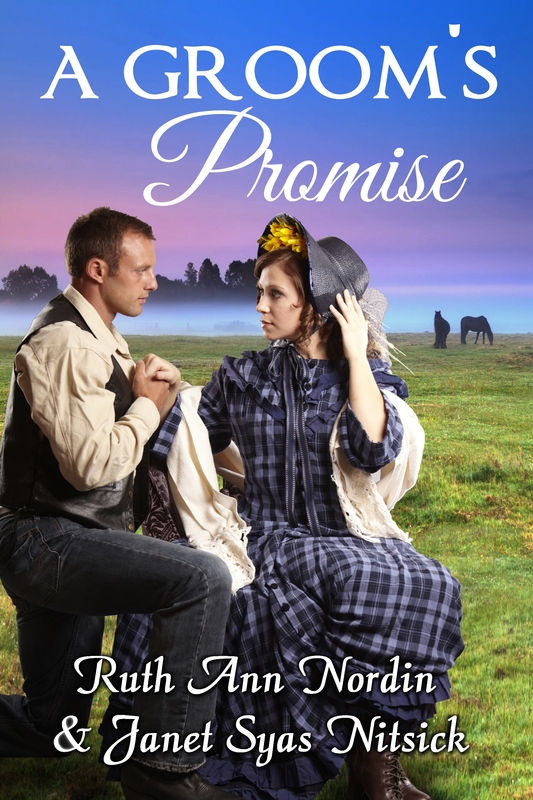 The events that transpire in Love Lessons With The Duke lead to this book. I’m not going to say how because it’ll spoil the Love Lessons With The Duke book. But since the events from the duke book impact how things start in this story. 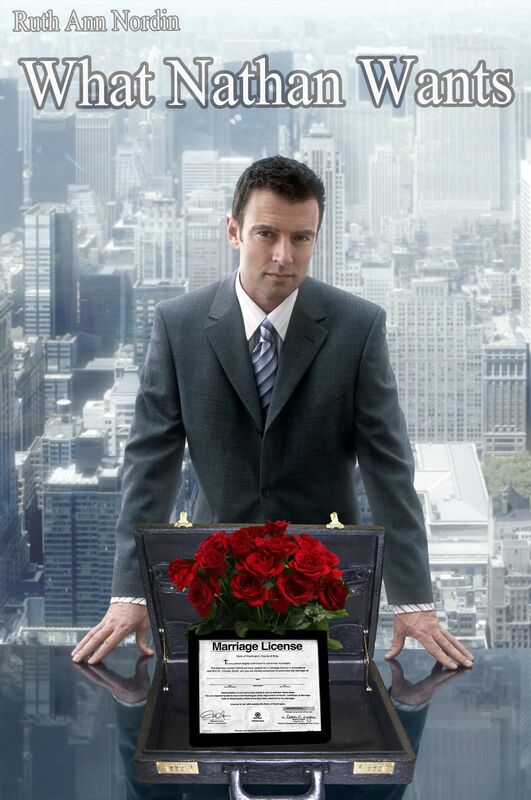 After losing all of his money in a reckless bet, Logan needs to marry a lady from a wealthy family–and fast. So he does the only thing he can think of and picks one at random to trick her into marriage. This will be book 4 in the Marriage by Deceit. I am currently working on this one, too. Orlando Emmett, the Lord of Reddington, fell in love with Miss Chloe Masters as soon as he met her. Unfortunately, she married Lord Hawkins before he could propose. Now, a year later, she’s a widow. But if he doesn’t act fast, he risks losing to another gentleman for a second time. I hope to have these three books out before summer of next year, but that is dependent on how things go from here until then. 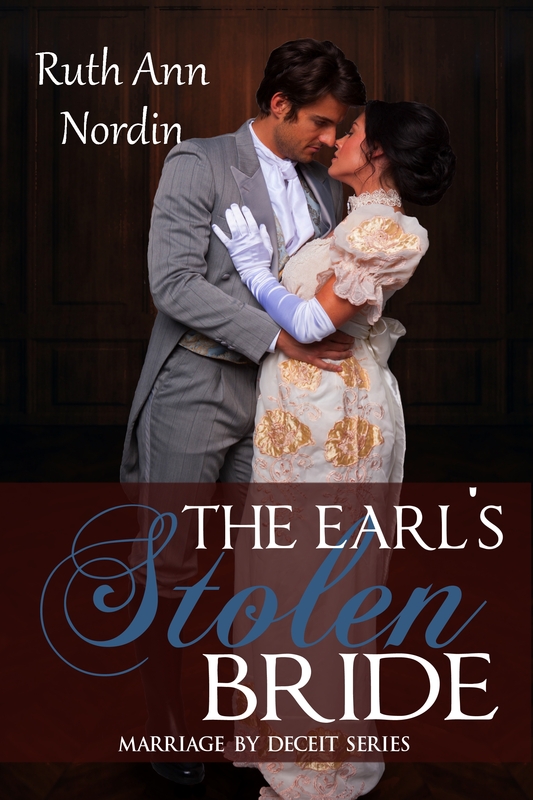 This entry was posted in A Groom's Promise, His Convenient Wife, Kent Ashton's Backstory, Love Lessons With the Duke, Ruined by the Earl, The Earl's Stolen Bride. Bookmark the permalink.